A wireless smart thermostat is a WiFi-enabled technology which allows its users to access and control their home’s temperature even while they are away from home. It has a touchscreen display that is simple to use and can be programmed easily. 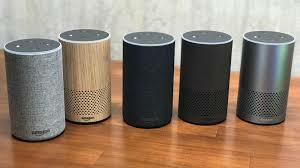 It needs to be connected to an internet so it can provide remote accessibility through a wireless smart device, such as a smartphone or a tablet. Depending on the brand, the price of wireless smart thermostats ranges from AUD200 to AUD800. It’s not a small amount, is it? 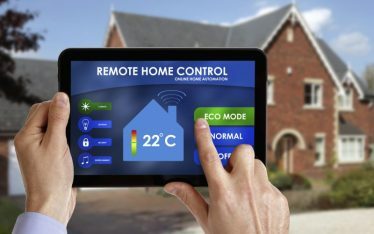 While it’s true that you may need a substantial investment to upgrade into a wireless smart thermostat, there are several good reasons why you would want to have one. Smart thermostats are famous for their remote accessibility, which provides convenience to homeowners. With a smart thermostat, you can still control your home’s temperature even while you’re not home. 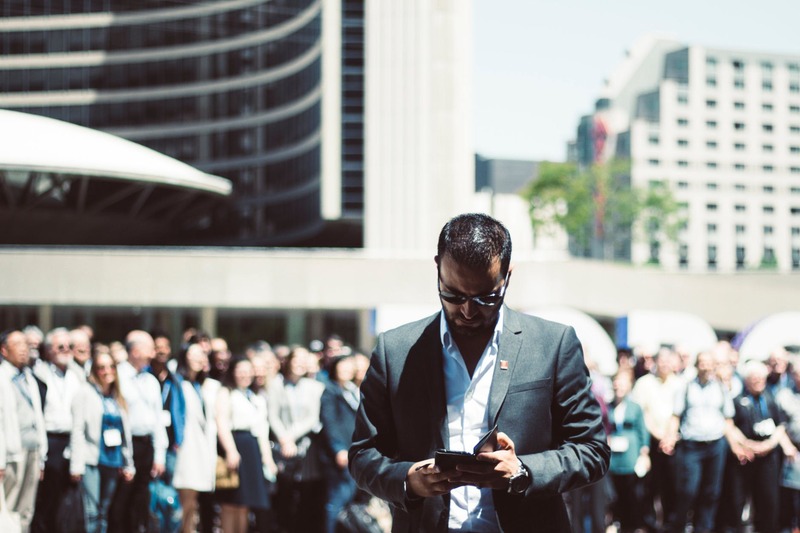 There’s no need to worry in case you left home for work and forgot to turn off the cooling or heating system, because you can totally do it through your smart device – wherever you may be. Wireless smart thermostats are easy to operate. With their touchscreen display, you can easily program your desired settings based on your daily routine and lifestyle preference. A smart thermostat allows you to set your desired schedule for a day or a week, and it will automatically adjust your home’s heating and cooling system according to your scheduled, preferred temperature. Of course, you can easily change the programming in your smart thermostat in case there are changes in your routine. Smart thermostats help ensure that you use your home’s heating and cooling system only when you need it, which allows energy savings in the long run. 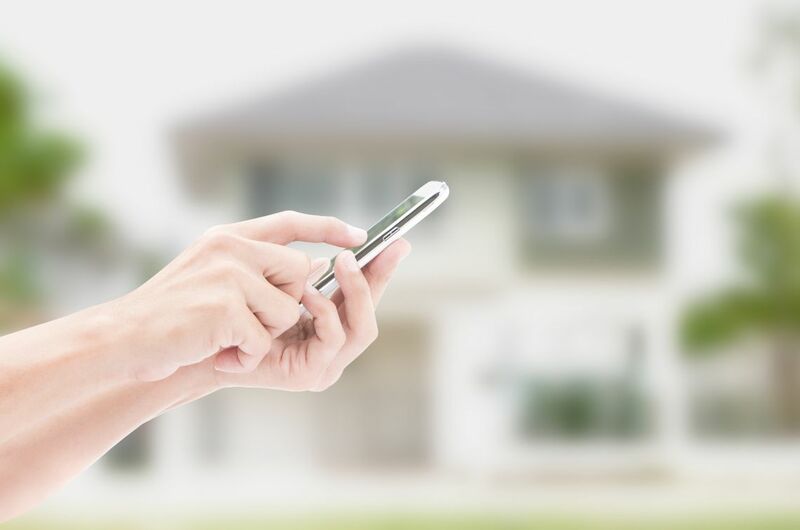 Since you can access your home’s temperature remotely, you don’t need to be home to adjust the temperature or to turn off the heating/cooling system as needed. Also, because you can easily program your schedule based on your activities, your heating and cooling system will only be used when you are home. This helps you save money on energy costs. 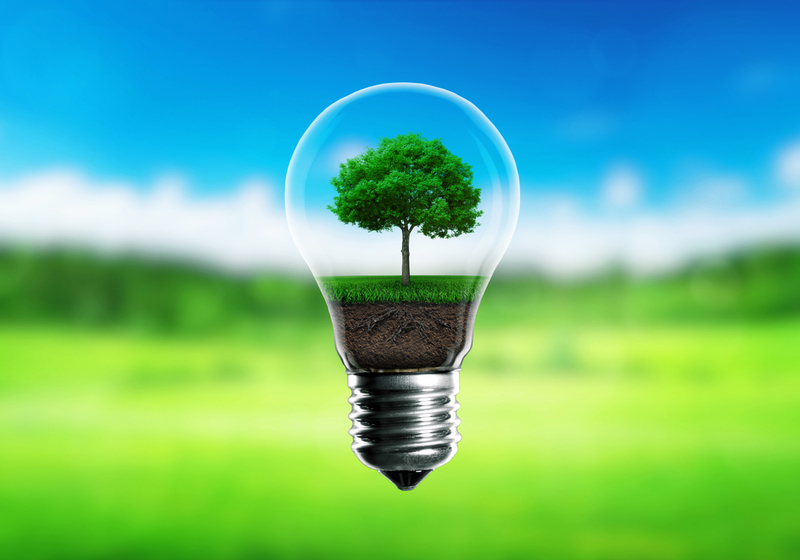 Moreover, aside from the money you save, consuming lesser energy means you’re also leaving lesser carbon footprint – which can be a good step towards helping to save the environment. A wireless smart thermostat provides a regular report on your energy usage which you can conveniently track and manage. Monitoring this information and using it to control your temperature adjustments throughout the day, week, or month can help reduce your energy consumption and will eventually save you money. The use of a smart thermostat can help a homeowner save an average of 10% to 12% on heating and 15% or more on cooling. Smart thermostats are great for people who are really busy and those who don’t want to do so many adjustments on their home’s temperature. There is a learning smart thermostat which has the ability to learn your schedule and adjust itself automatically according to your routine and preference. It reduces the need to program the settings yourself. However, even if you won’t use a learning smart thermostat, you can still program your desired temperature and schedule once and it will automatically adjust your home’s temperature according to your preference. This schedule can remain the same for a week or until you decide to change it. 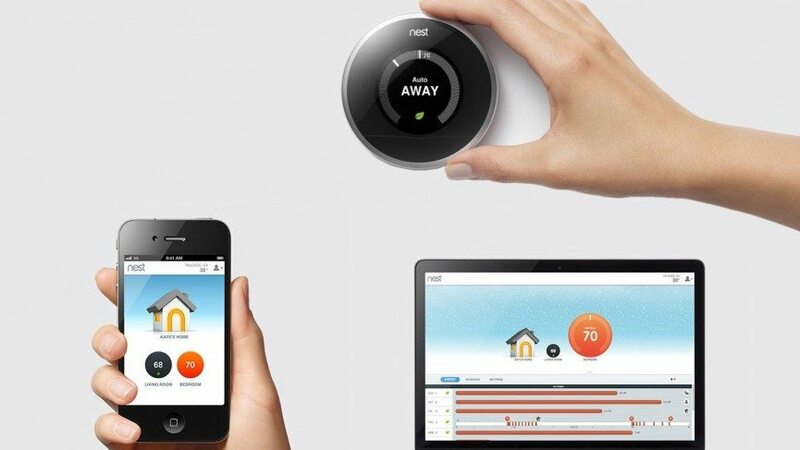 Nest Learning Thermostat is very popular for its ability to learn your schedule and desired temperature, and being able to automatically adjust itself based on your routine without the need for you to manually program it. 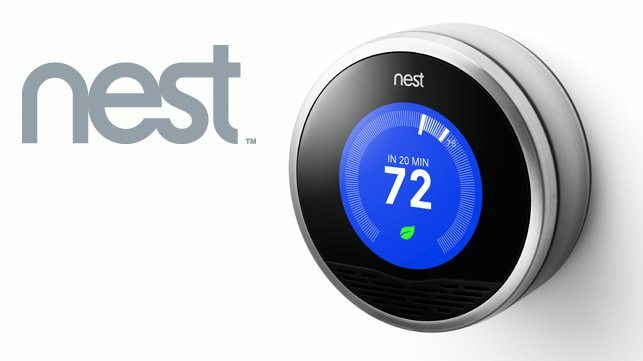 All it takes is a few days of selecting a certain temperature at a certain time of the day and the thermostat will “learn” this setting and schedule so it will automatically adjust the temperature for you.Nest Learning Thermostat works with a variety of home automation technology, such as Amazon Alexa, Google Home, Logitech, IFTTT, Samsung SmartThings, WeMo, Wink, and Xfinity. Its price is around AUD310. Ecobee4 is an advanced wireless smart thermostat system that has external sensors that can detect when people are at home and can read the temperature of a room. Although it has various control panels and buttons on its interface that might look intimidating at first, it is actually a fairly easy and simple system to use. 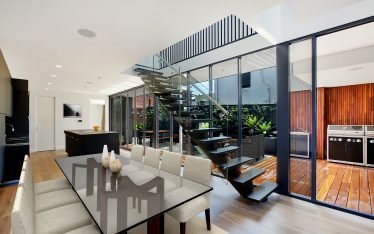 It also has the ability to control the temperature of multiple rooms. 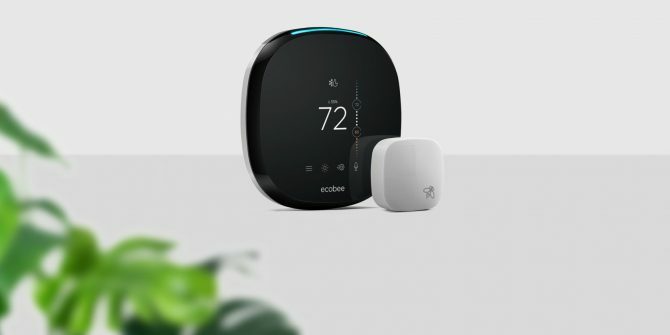 Ecobee4 Smart WiFi Thermostat works with different home automation systems like HomeKit, Amazon Alexa, Apple HomeKit, Google Home, and Samsung. It is sold at around AUD320. 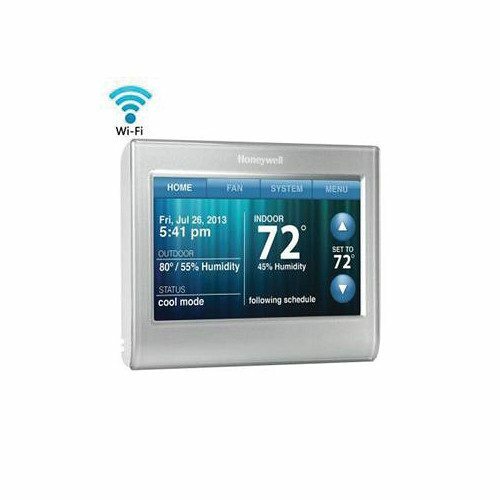 The Honeywell Wi-Fi Smart Thermostat is flexible and can be programmed easily. It has a bright user interface that’s generally user-friendly. It has the ability to program a 7-day schedule down to the hour. Honeywell’s screen displays information such as indoor temperature, relative humidity, and outdoor temperature and humidity. Honeywell Wi-Fi Smart Thermostat works with home automation systems such as Alexa, Google Home, Wink, Samsung SmartThings, Iris by Lowe’s, and IFTTT. Honeywell is sold around AUD200 – it has the lowest price compared to the other two smart thermostats mentioned above. It may take at least two years before your investment will actually pay off through your savings from your energy consumption, but you can start to enjoy the convenience and comfort from using a smart thermostat as soon as it is installed. 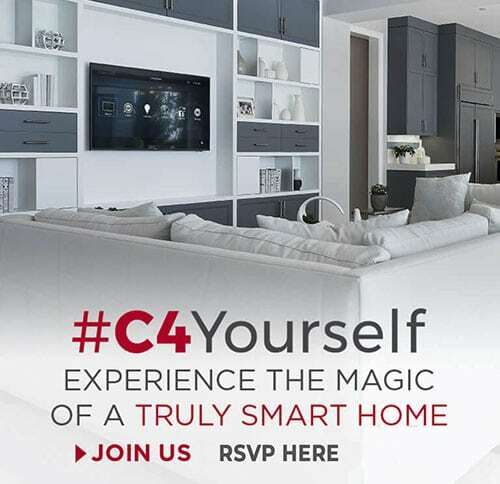 At SMARTHOMEWORKS we plan and custom design Smart Homes to your needs. Call us on (02) 8197 1122 or contact us here.